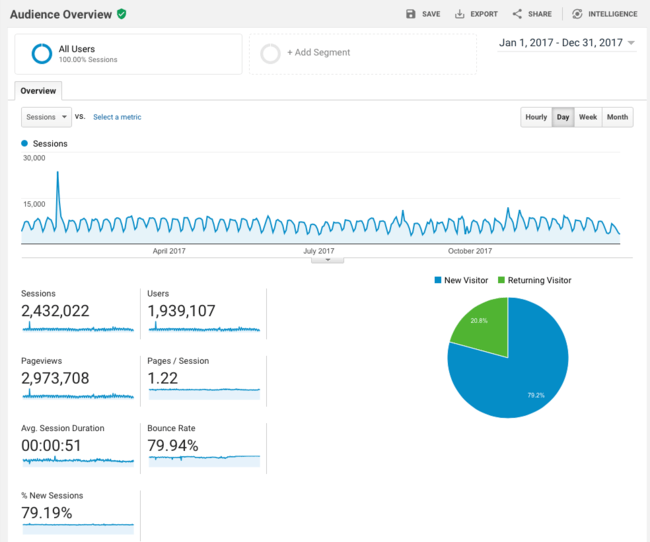 I finally took a look at my site traffic for 2017, and it was fairly respectable. 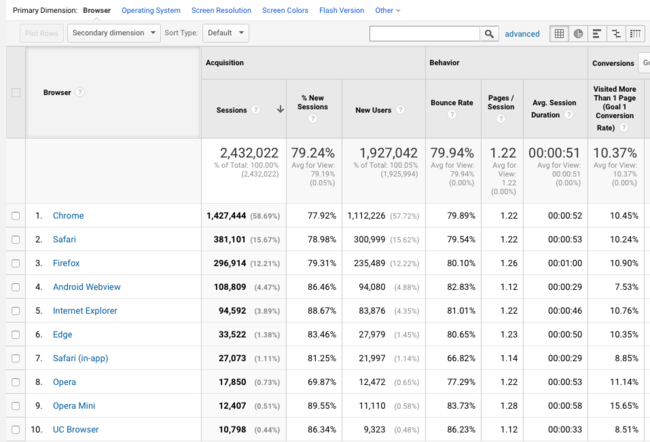 I’m looking to get more traffic to my non-technical posts as well this year, but I think most people will still come via Google surfacing my tutorials. I think the popularity of the podcast & newsletter (Unsupervised Learning) might shift that balance a bit by adding some essay traffic when I point to pieces there. 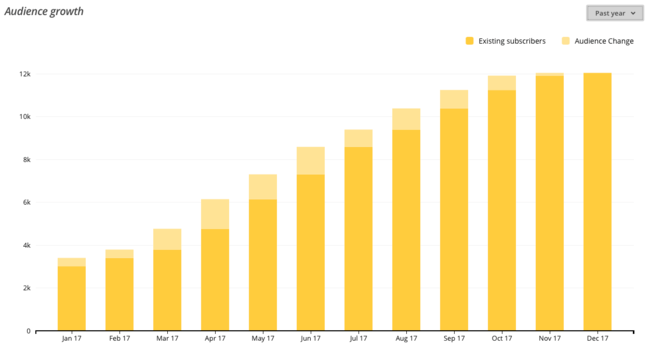 The growth of the show and newsletter in 2017 was insane—basically going from 3K readers to over 15K. 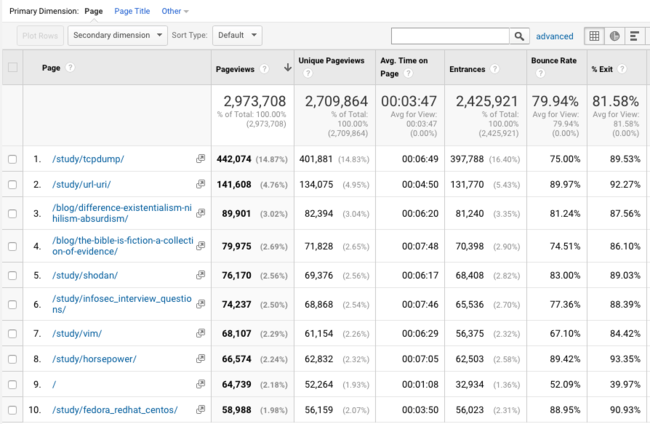 The most popular content on the site has been somewhat stable, with a few newcomers. The most surprising (and depressing) one is my article on existentialism, where I talk about the difference between existentialism, nihilism, and absurdism. 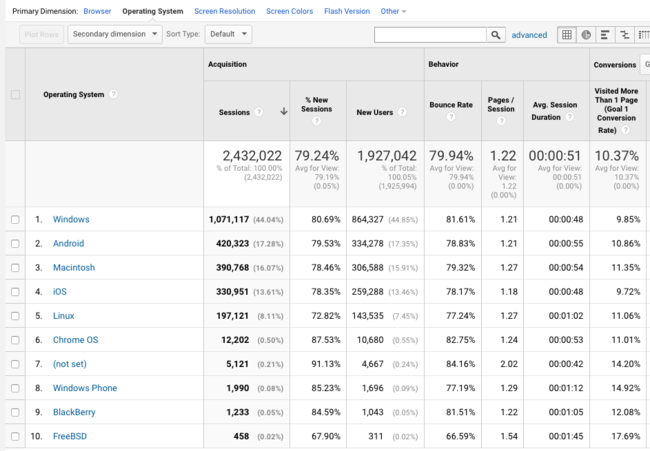 Browsers are interesting, with Chrome still dominating but Safari showing strongly. I wonder if 2018 will be the year that Android overtakes Firefox. The OS stats are even more interesting, with Android beating out macOS, and iOS almost even with it. And I’m more proud of those Linux numbers than I probably should be. 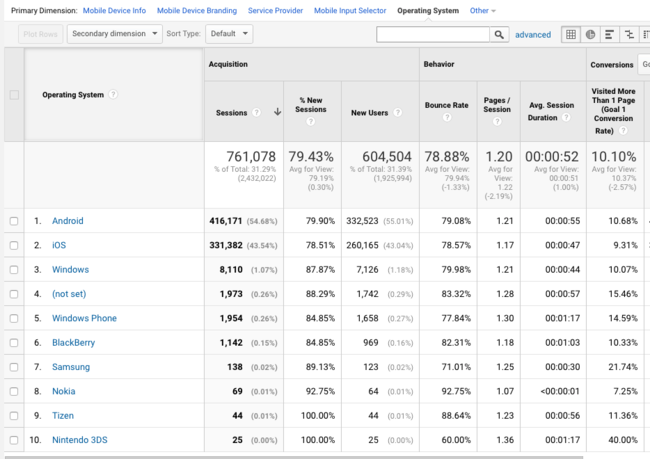 And if I look specifically at mobile traffic, the story is pretty clear there as well. Anyway, quite happy with the site’s performance over the year, and I’m looking forward to seeing how it does in 2018 now that I’m fully converted to the new design.